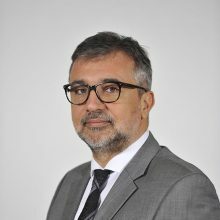 Lucian Romaşcanu, the current Minister of Culture and National Identity, a graduate of ASE Bucharest and with an EMBA with the University of Washington, Seattle/ASEBUSS has over 15 years of experience in media and held top position with important Romanian media companies like Sales Director with MediaPro holding or Executive Director with Ringier, leader of the print and internet media company in Romania and Executive Director of Dogan Media/KanalD, the 3rd and the fastest growing channel on the Romanian TV market. 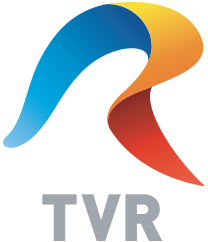 He was management consultant of the President of the National Romanian Television (TVR) and acting General Manager with TailWind Romania, the regional leader in tech solutions for advertising sales. Before being appointed Minister of Culture and National Identity, Lucian Romaşcanu was the chairman for the Culture and Media Committee of the Romanian Senate.